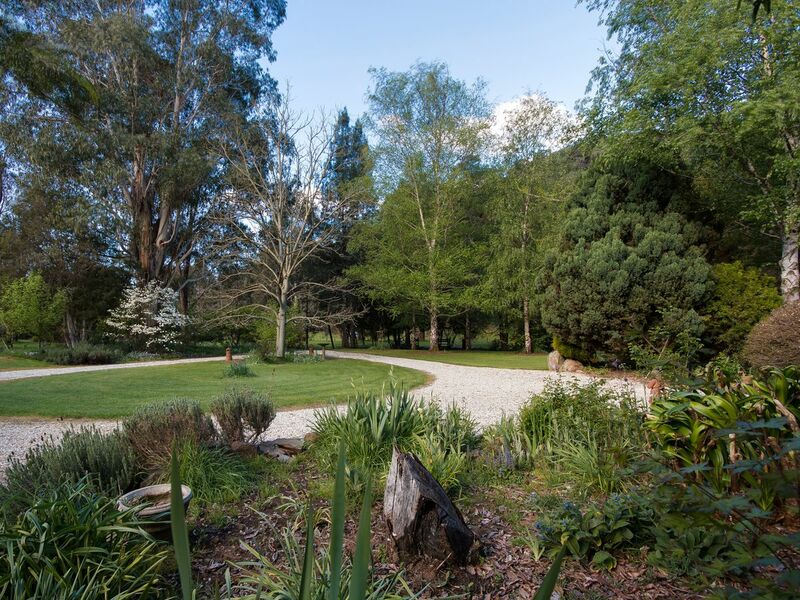 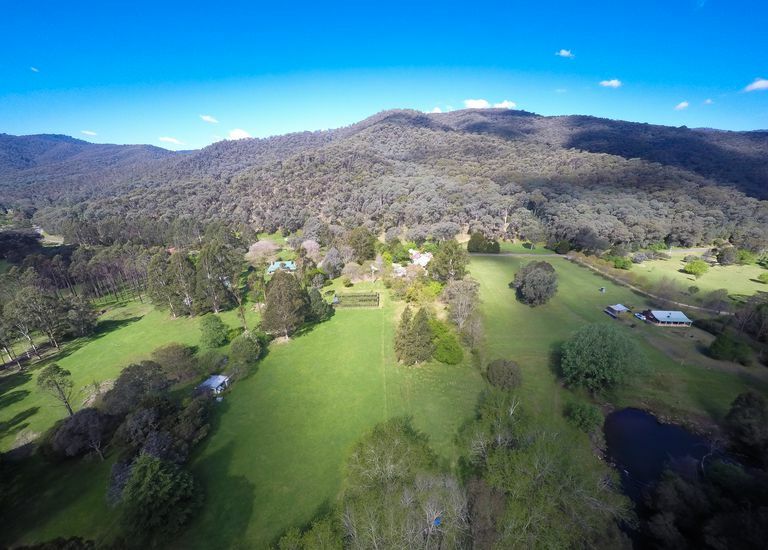 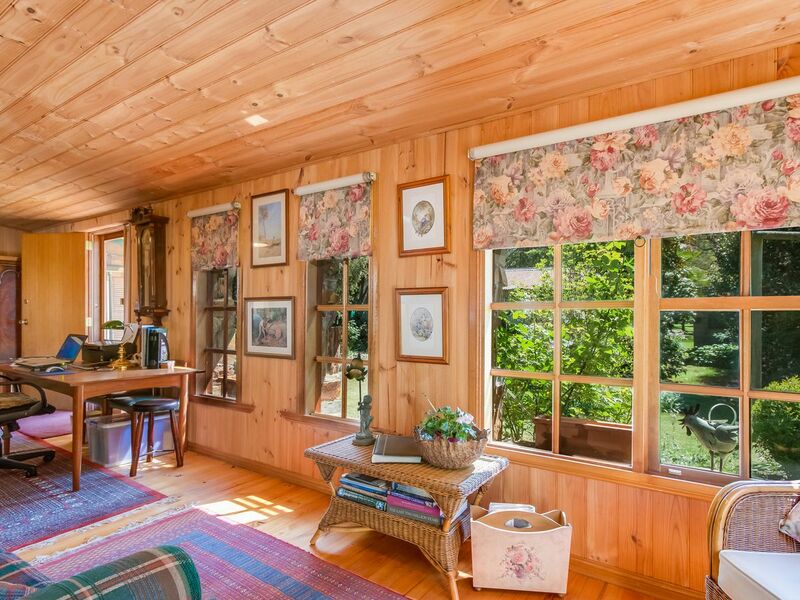 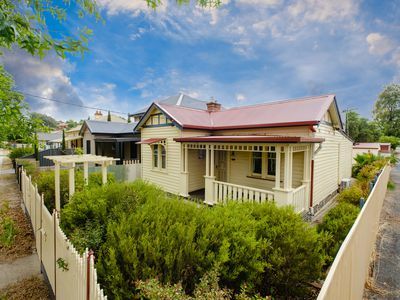 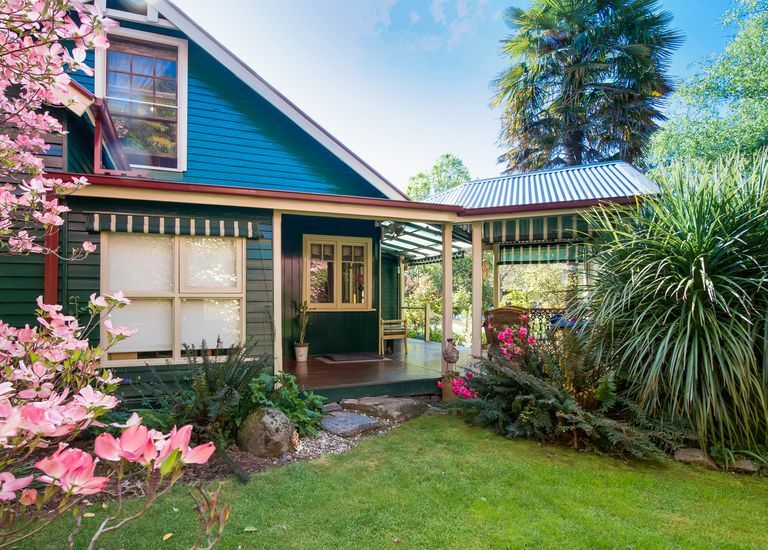 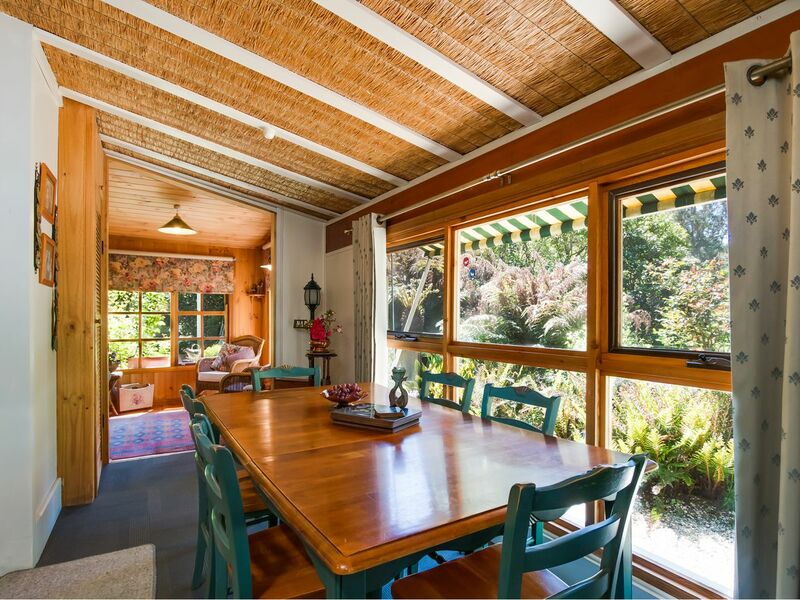 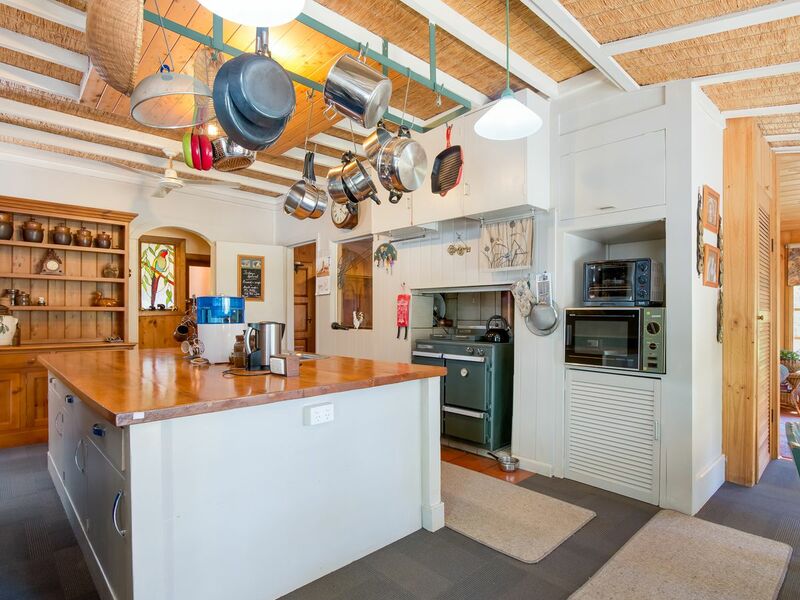 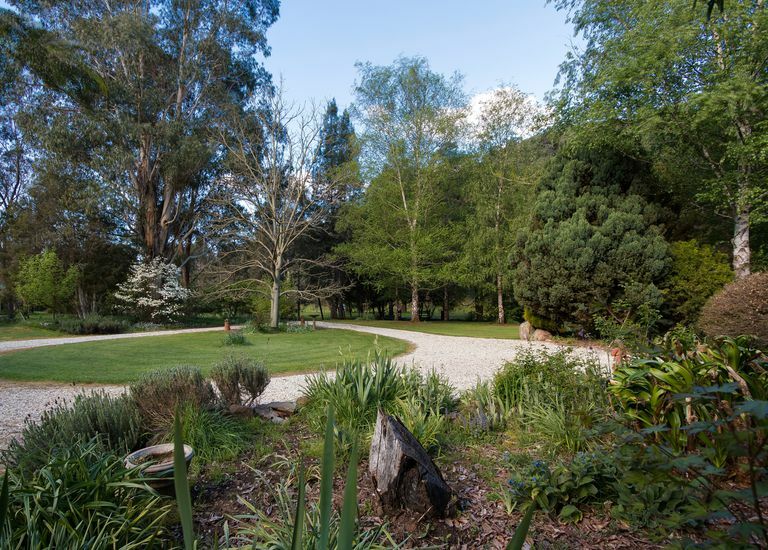 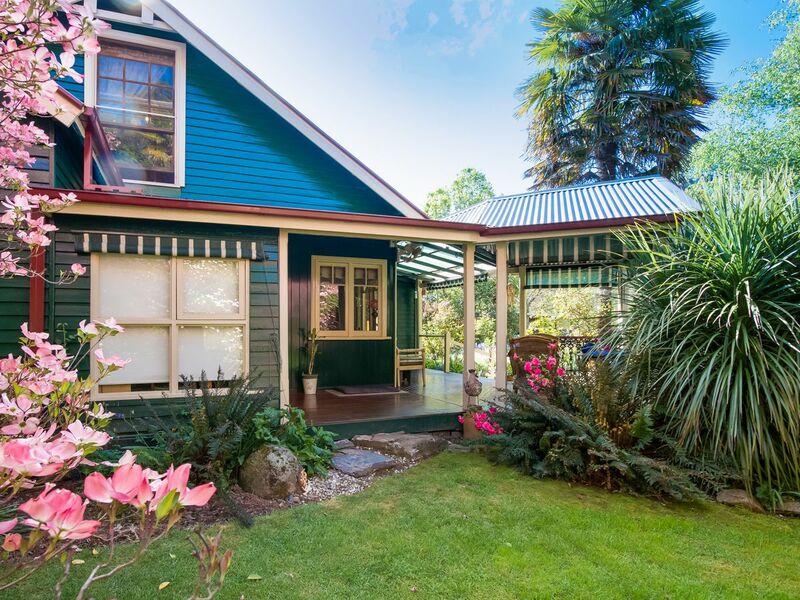 “Seymour Cottage” is situated on 1.21 hectares of flat land which has direct access to Nariel Creek. 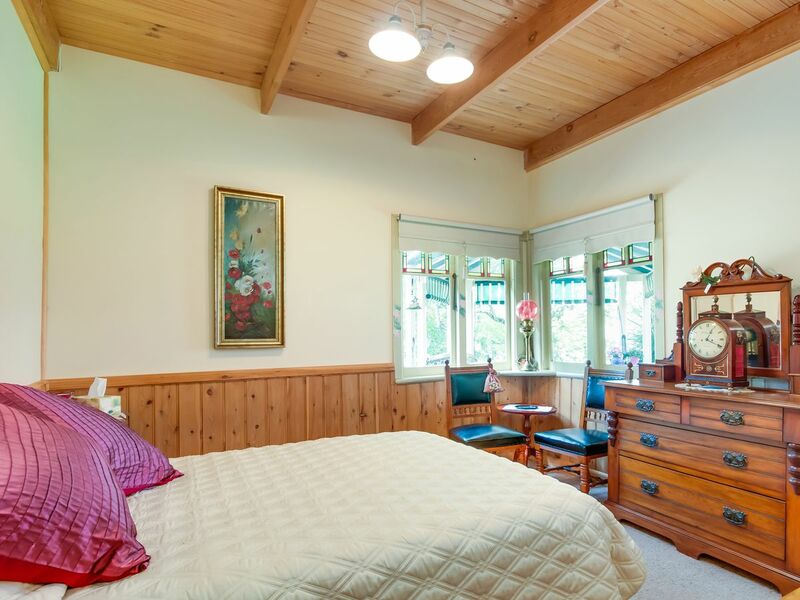 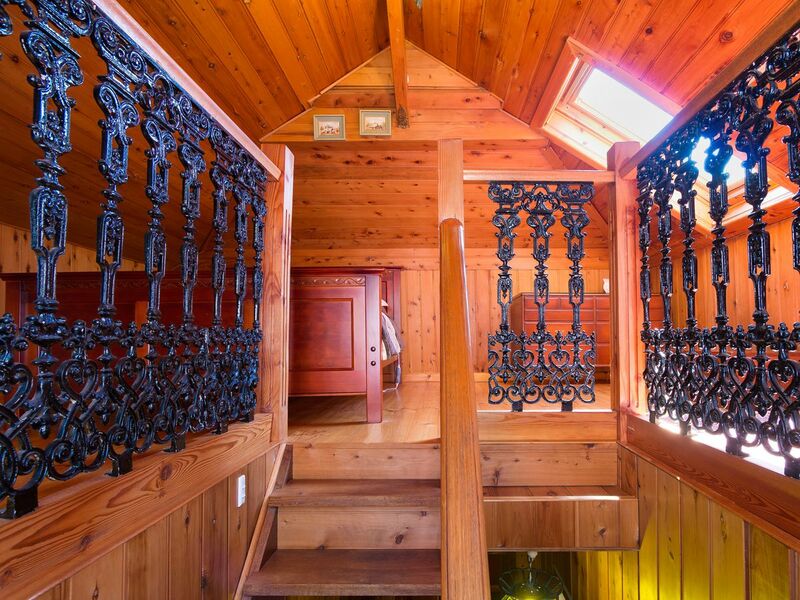 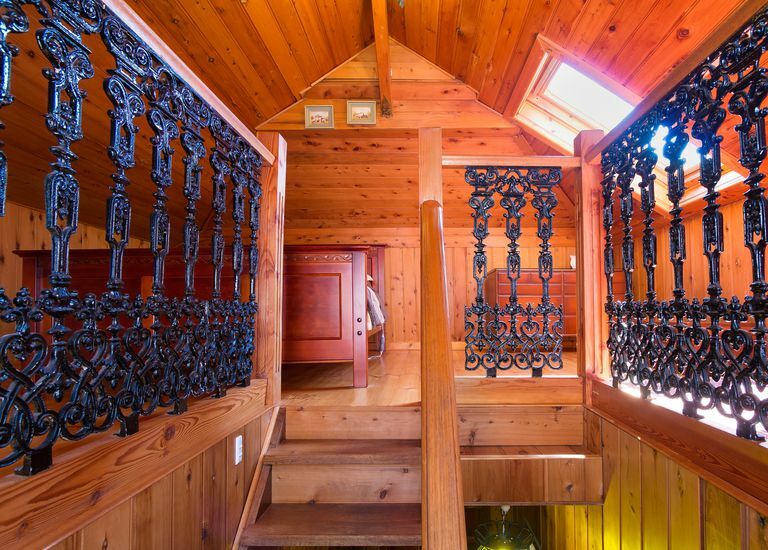 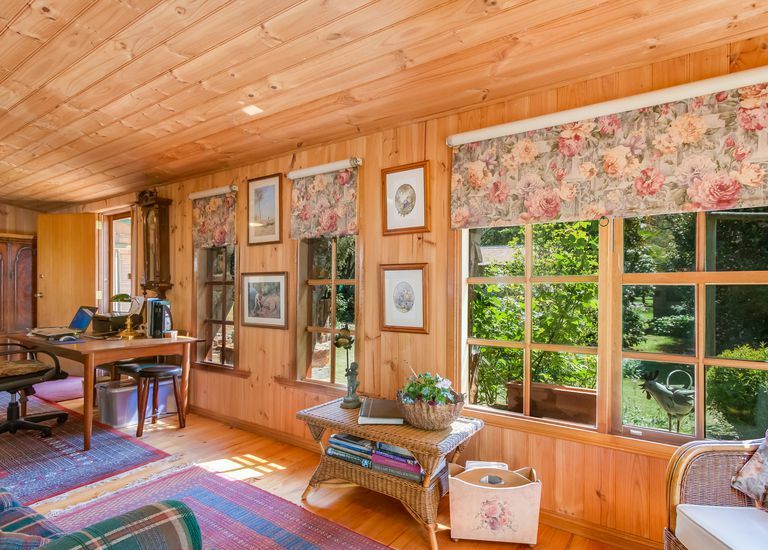 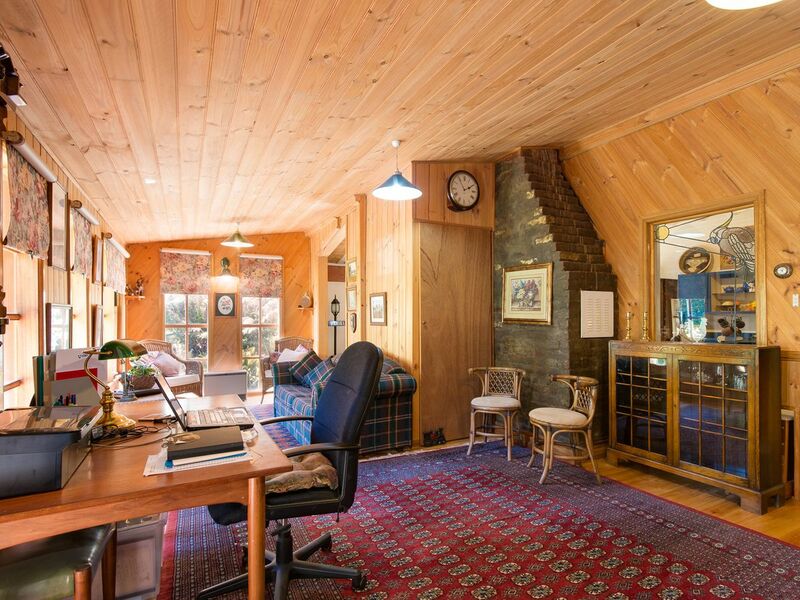 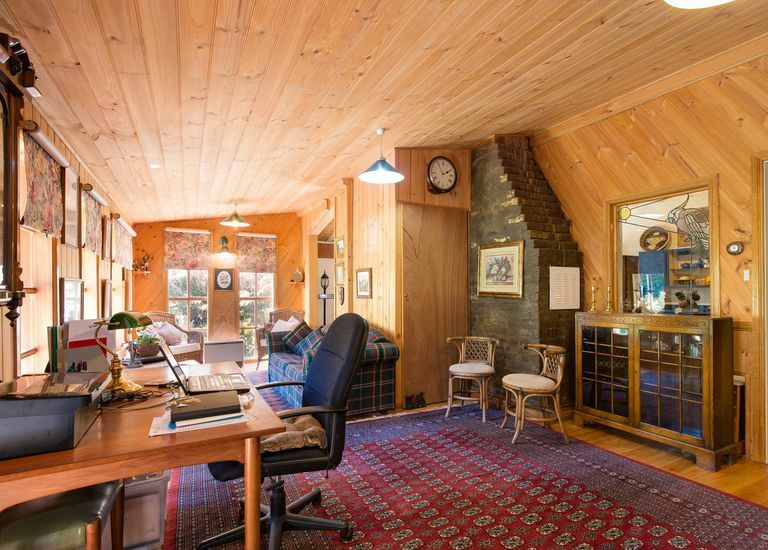 The timber and stone house was built in 1926 and features two bedrooms, one of which is a lovely loft style room. 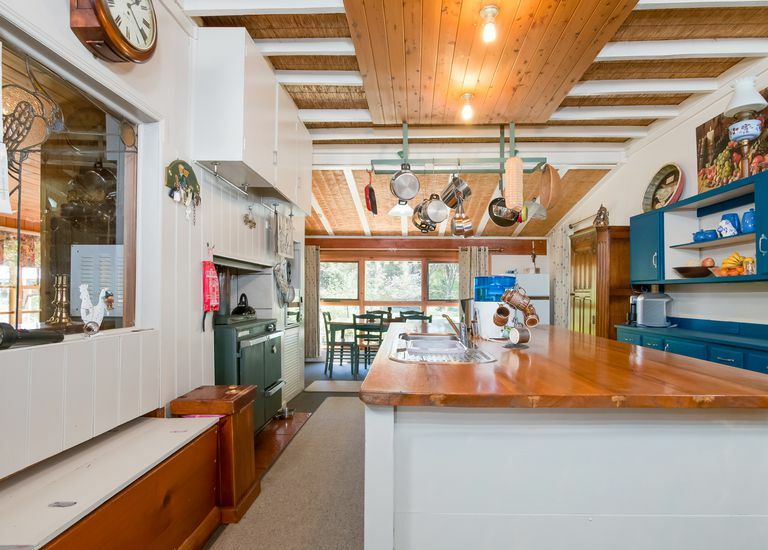 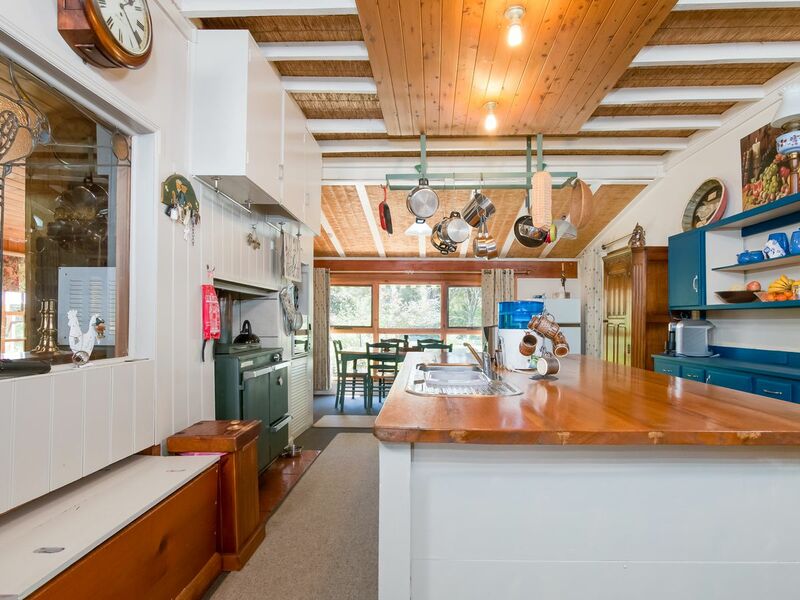 The country kitchen includes a large central island bench, a combustion stove for cooking, heating and hot water, adjoining work station and dining area. 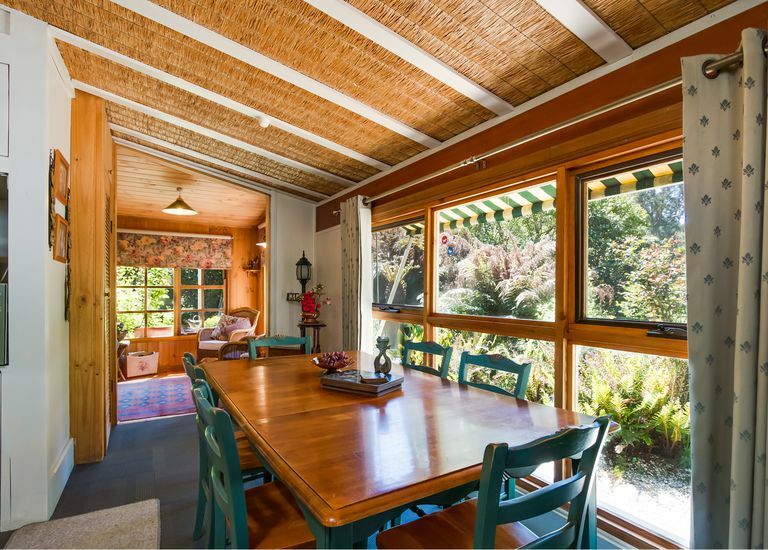 There are two light filled living areas inside the house, with extra living space outside on the beautiful covered veranda and portico, perfect for relaxing or entertaining. 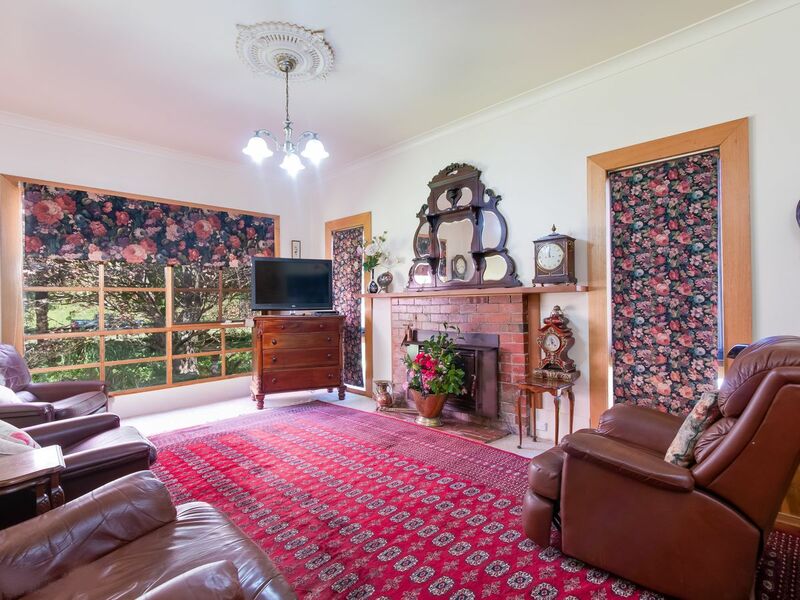 Also on offer in the house is a separate office which is accessed via the veranda, one bathroom, with additional shower in the large laundry and some lovely leadlight windows and polished timber floors. 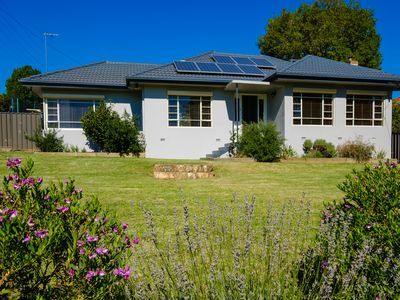 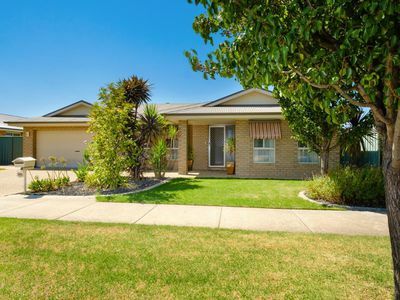 Outside you will find beautiful established gardens with many large, old trees including fruit and nut trees as well as many berry bushes, all watered by the automatic, four zone sprinkler system. 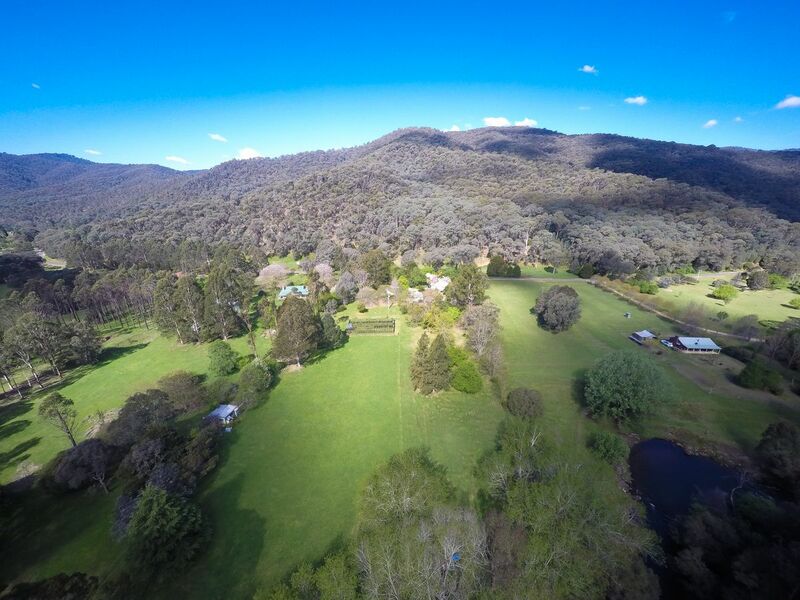 The property also has two large paddocks with electric fencing, well suited to horses. 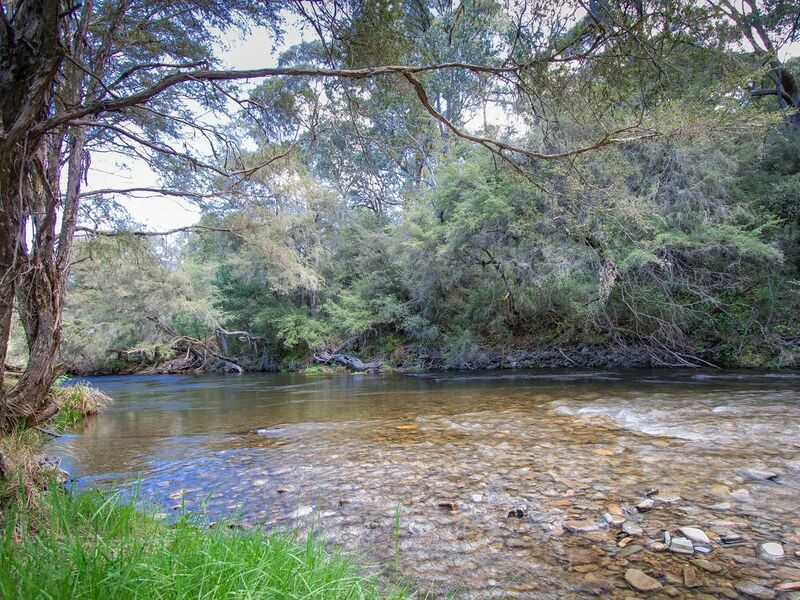 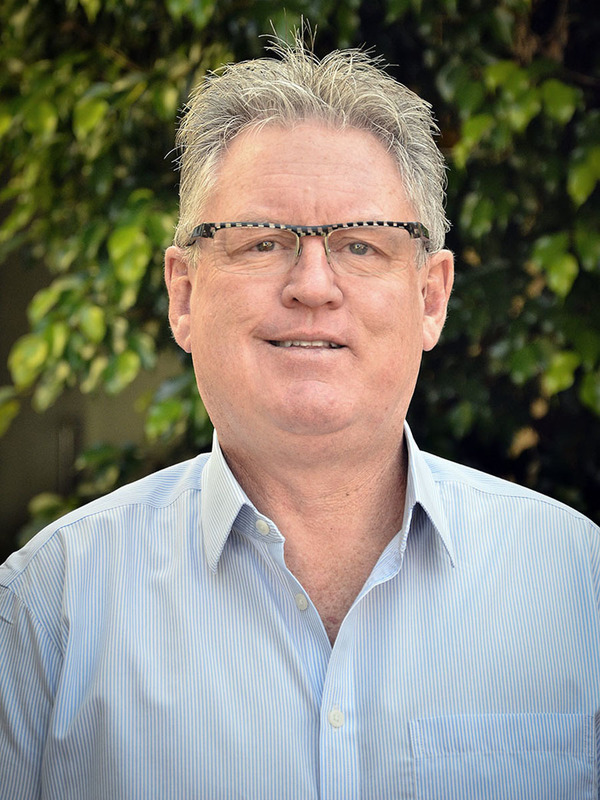 Your water needs are covered by the 5,000 gallon holding tank, Goulburn Murry Water 2 megalitre domestic and stock licence and a petrol pump on the creek. 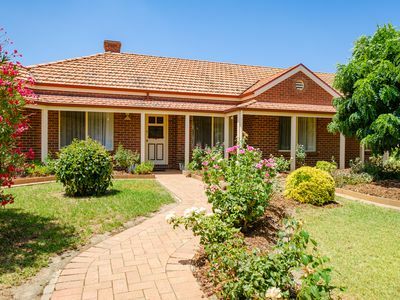 Other outdoor features are a large workshop with concrete flooring, machinery sheds, wood shed, various other covered shedding for outdoor storage and a fire pump and fire hoses.